Before submitting a site we do a prior check to ensure your site is not already listed to avoid duplication. Manual submissions are been done with care and in accordance with the web directories guidelines. 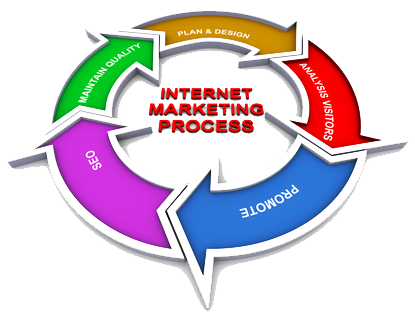 All Manual Submissions will be done by our expert team members who are proficient in their work. All website directories will be search engine friendly and regularly indexed. An important factor in getting a website ranked high in search engines has to do with what is known as Backlinks. If another website links to your site, that is seen as a "vote" for your website in the eyes of the search engines. The more votes (links) you have pointing to your site, the better you will rank. Search engines also analyze the backlinks to your site in several other ways besides sheer number; they also look at how powerful each site is that links to you, how trusted those sites appear to be, and what those sites/pages are about that link to you.